Why are some countries happier than others? There are many factors that make a country happy, but the happiest countries have in common three main elements: their people feel secure, their people have a sense of purpose and their people minimize stress and maximize joy. 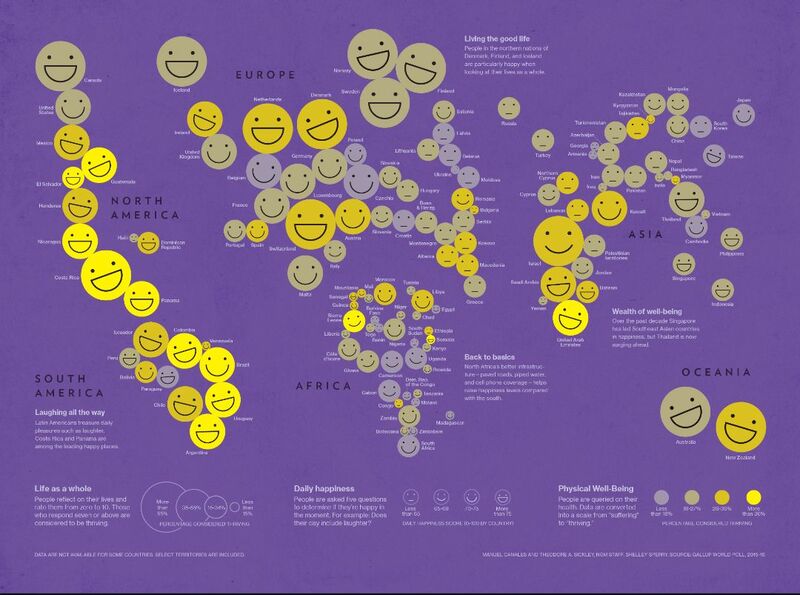 Moreover we can see the average of happiness is not homogeneous all around the world. It depends not only from people’s feelings and behaviours but also from the economic situation of the country and the lifestyle of the people who live in it. COSTA RICA has held its place at the top of the list of happiest countries in the world. This country was ranked highest in 2009,2012 and 2016, by the “Happy Planet Index”. Costa Rica is also home to one of the five Blue Zones in the world, the Nicoya Peninsula. Furthermore in this place, family and community are very important and are an integral part of daily life and there is a great sense of connectivity between neighbours. Also Costa Rican diet contributes to increase the rate of happiness. This traditional diet consists of homemade food , vegetables and avoid any kind of junk food. SINGAPORE is less happy compared with last year, but still the happiest Asian country. 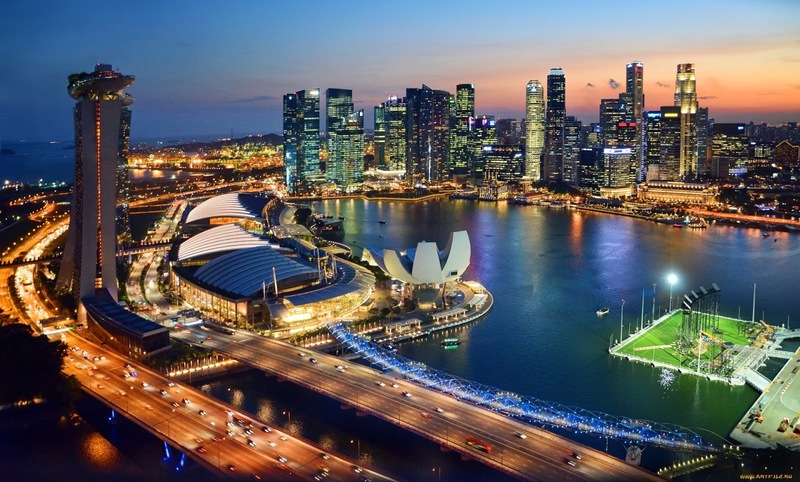 Singapore has an important influence on the world’s economy and as a result Singaporean today exemplify the third strand of happiness- what experts call life satisfaction. You score high when you’re living your values and you are proud of what you’ve accomplished. You tend to be financially secure, have a high degree of status, and feel a sense of belonging. 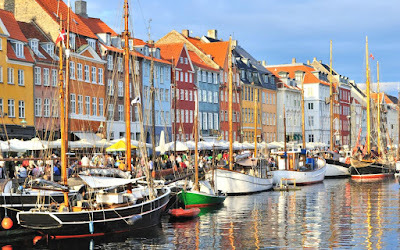 DENMARK is another happy country thanks to their efficient state because it provides their citizens with everything. 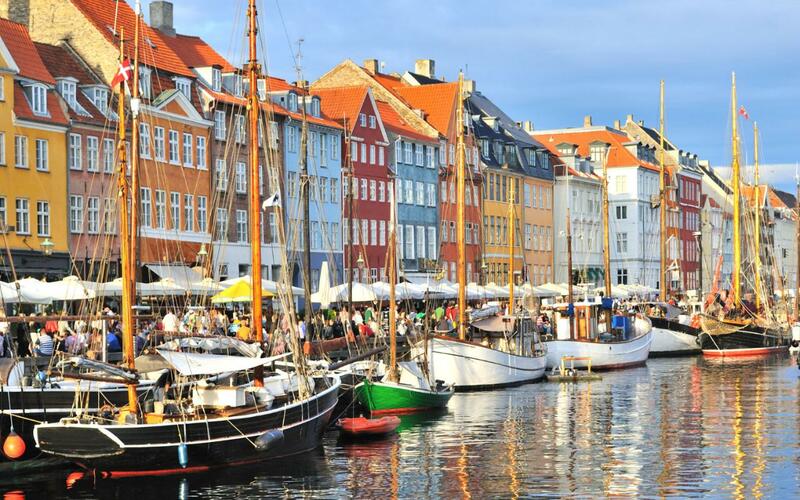 At least half of Danes are thriving in the categories of financial well-being and community engagement. They also score good marks when it comes to find purpose and meaning in daily activities.